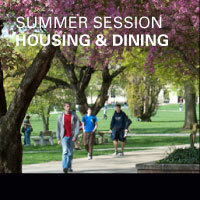 Learn more and watch a video regarding on campus housing for Fall 2019. Certified peer tutors are provided in Math, Physics, Chemistry and more in several residence halls. Get the help you need to be a successful student. Students planning to take classes for Summer 2019 and will need on campus housing should contact Housing to be sent housing contract materials. 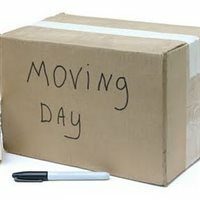 Be part of the excitement of Move In Day 2019! Apply to be an OWL by June 30th. 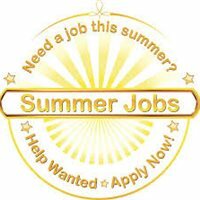 Apply today for summer positions offered by Summer Conference Housing or Orientation Housing for summer 2019. 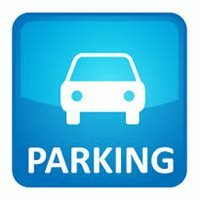 Please share parking and traffic information with parents and others coming to campus during Spring Move Out.